In the computer, the world Firewall plays a major role. Firewall is basically focused on network traffic basis of predefined network security regulation. A firewall basically creates a barrier between a trusted and untrusted internal and external network like the internet. A firewall basically divided into two part one host-based firewall and network firewall. Sophos Firewall is the next generations firewall that automatically excludes threats. 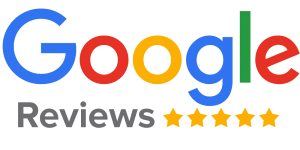 Sophos firewall is one of the best next-generation firewalls that is very easy to set up and manage. Sophos Firewall automatically blocks unknown threats. It also responds on security incidents automatically and exposes hidden threat risks and application on the internet. It protects Web, Email, Network, VPN, IP, Web application and many more. 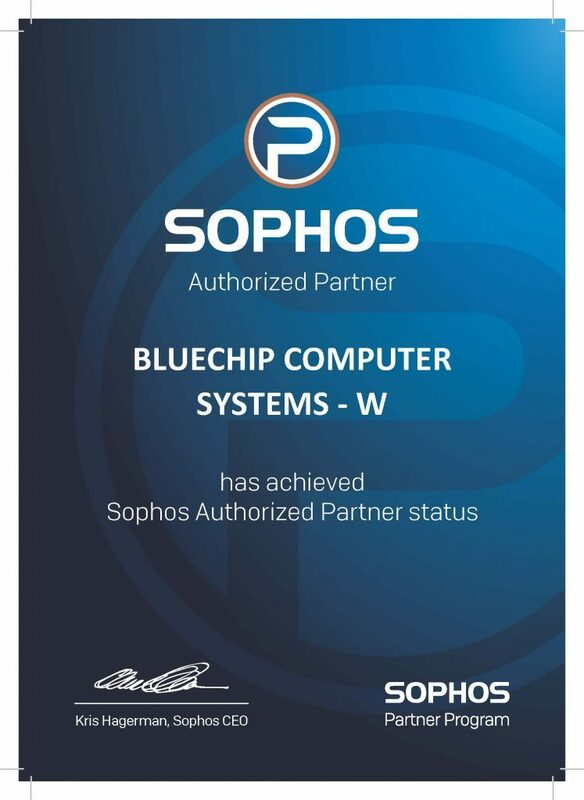 Bluechip Computer LLC is the most trusted Sophos certified partners in Dubai. 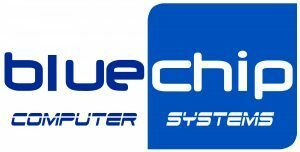 Bluechip Computer provides all type of Sophos security product like Firewall XG, Sophos Cyberoam, Sophos Home, Sophos Mobile products, SafeGuard Encryption, Sophos UTM, Sophos Gateway, Sophos Endpoint product and many more. Our Certified Sophos engineer in Dubai will handle all type of Sophos Firewall and Antivirus queries like installation, Support etc. 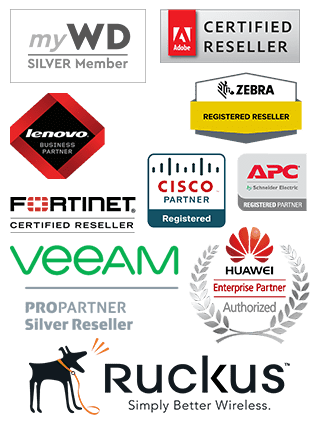 So if you want to also secure your internal and external network traffic through Sophos firewall in Dubai or UAE then Bluechip Computer certified Sophos engineer will definitely help you.